Tule Publishing Group, LLC, 9781940296227, 424pp. 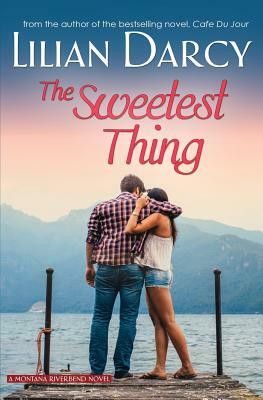 Tully Morgan hasn't been back to Marietta for more than a few brief visits since the night of the 1996 senior prom eighteen years ago, when the chance exposure of a long-held family secret sent her running to her uncle in California in shock. She stood up her date Ren Fletcher that night, and she hasn't seen him since. Now she's here for an extended stay, to help take care of her seriously ill mother. It's an edgy reconciliation, the first time that Tully, Patty and Sugar Morgan have been together since that long ago prom night. Tully has had so much anger toward Sugar... can she ever forgive her? And Sugar still has one more secret that needs to be dealt with, one that needs Ren Fletcher's help. Has he forgiven Tully for leaving him in the lurch on prom night? And is there any chance that he and Tully can rekindle what they might once have had, when he's still tied to someone else?